Having oily skin type is a big problem in itself… you need to select your makeup products with extra care in order to avoid pimples, rashes and blemishes. If you are confused about products that will suit your skin type, read below for quick and easy solution. Here we have listed some of the best makeup products for oily skin that you can trust completely. 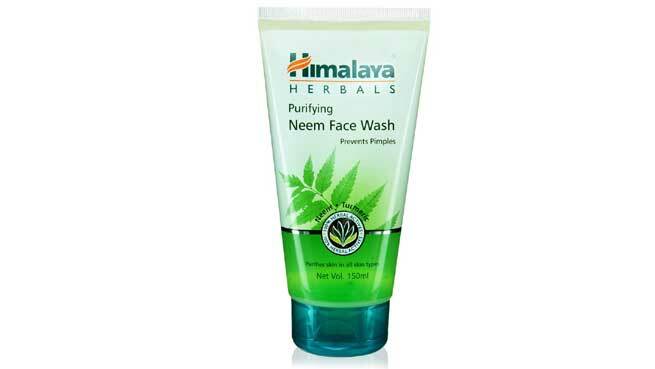 A herbal product that cleans your face from deep within, Himalaya Purifying Neem Face Wash is especially designed for oily and greasy skin. It has neem extracts that prevent acne, blemishes and other skin problems in a comprehensive manner. Its soothing essence makes your skin relaxed without making it dry. This face wash is also extremely effective in removing makeup traces. 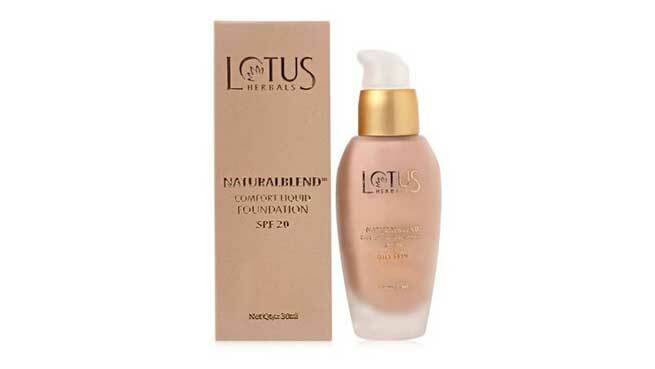 Natural Blend Comfort Liquid Foundation is another herbal product from the house of Lotus to help oily skinned people enjoy makeup without fear. It is pocket friendly, added with creamy texture that blends well with the skin, making you appear non greasy for long hours. Toning makes for one of the crucial steps in keeping your skin healthy. Lakme brings a balanced toner for oily skin that maintains the ph level of your face without making it parched. It also removes all impurities in a complete manner so that your skin looks naturally healthy, soft and radiant. 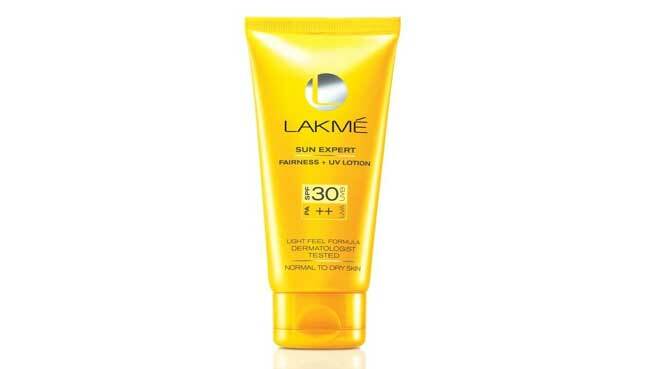 Brave the sun with Lakme Sun Expert SPF 30, a sunscreen lotion that blends with all types of skin instantly. Its specially designed sun protection formula has extracts of natural ingredients such as cucumber and lemon which are extremely effective in lightening blemishes and dark patches. This lightweight sunscreen cream keeps your skin hydrated and cool on sunny days. 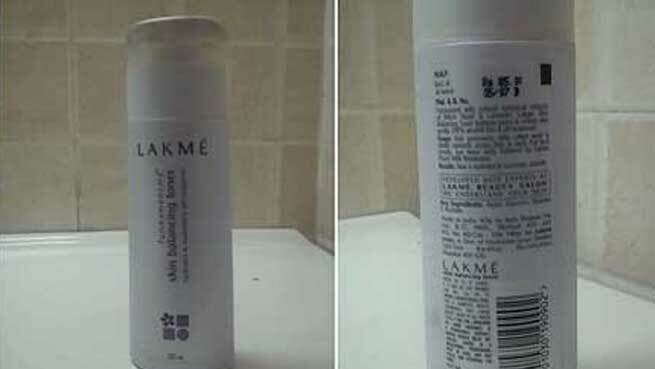 A handy, long lasting whitening compact solution from Lakme for oily skinned people who need to dab off excess grease from face, especially during hot summer days. 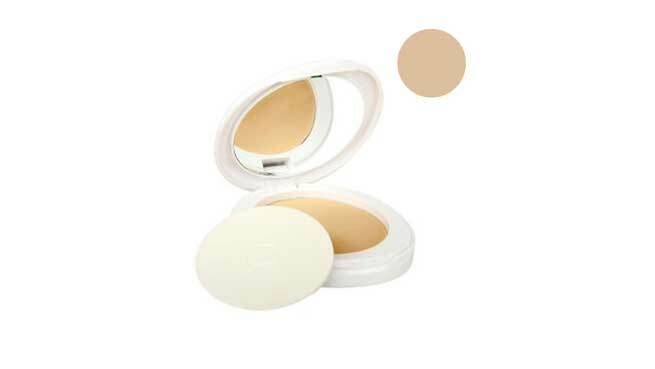 Use this compact regularly for a flawless and bright appearance without any trace of oil. It also has sun protection properties to keep your skin unaffected from harsh sunrays. 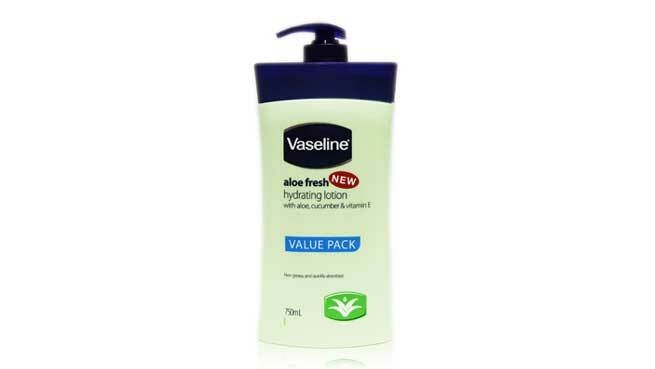 For body lotion, you can bank on Vaseline Aloe Fresh Hydrating Body Lotion without any doubt. It is extremely light and gets absorbed instantly, leaving your skin oil free and glowing for long. Stay refreshed and hydrated with this body lotion that has won many hearts already. 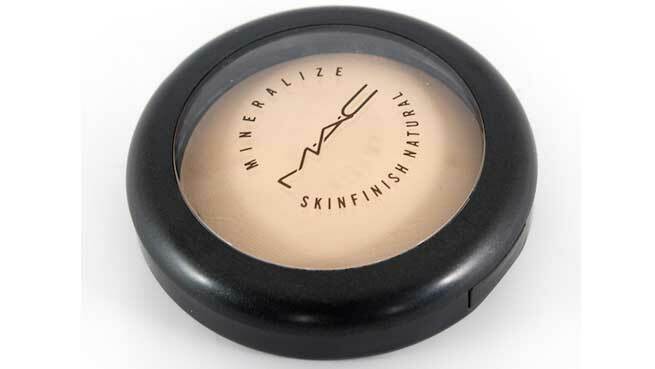 Though MAC Mineralize Skinfinish is expensive than other options, this compact is truly a delight to use. A favored choice among people with greasy skin, it adds a metallic glow to your face, without clogging the skin pores. Use it as makeup base and give your face an instant glow to admire.